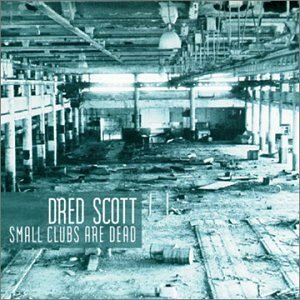 Keyboardist Dred Scott presents this work as a biting effigy to the dying club scene in America. 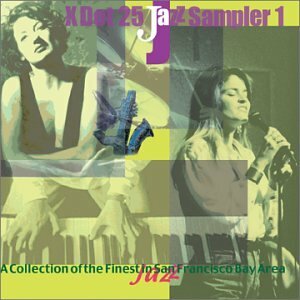 Dred is an eminent force among the talented and diverse jazz musicians of the San Francisco Bay Area, and is the musical director for the acclaimed acid jazz group, "Alphabet Soup". His compositions on this CD combine elements of straight ahead jazz run through a blender of modern harmony and complex rhythmic structure. This disk is a recording that is worthy of a gig on any jazz enthusiasts' stereo.